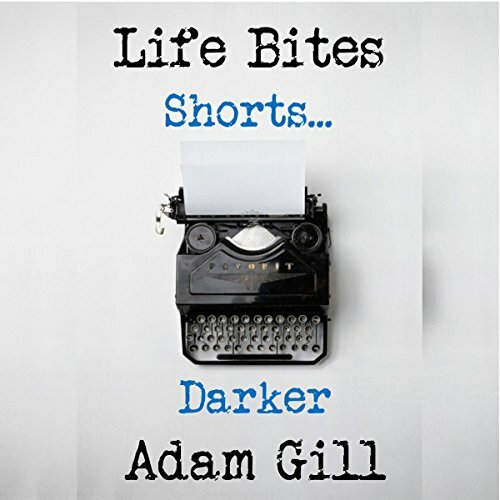 Showing results by author "Adam Gill"
Chapter five from "Life Bites" - a collection of adaptations and stories with darker and lighter themes. Chapter Seven from Life Bites - this chapter dispenses (good and bad!) advice for those willing to accept it. Chapter six from "Life Bites" - this chapter takes a look at the darker aspects of life - and things that go bump in the night. Chapter two from "Life Bites" - this chapter conjures with the ups (and downs) of love. 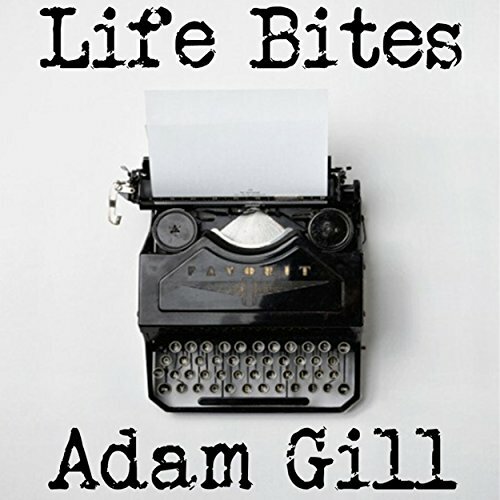 Chapter three from Life Bites. This chapter deals with the intricacies and the ever-present ironies of life. 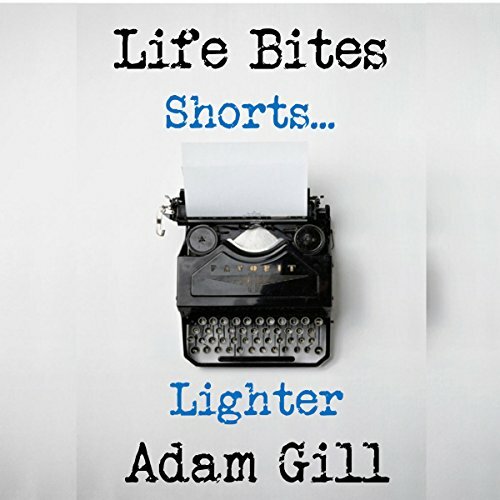 Chapter one from "Life Bites" - this chapter takes a sideways glance at the lighter side of life. Chapter four from "Life Bites" - this chapter deals out a few odd observations and reflections.